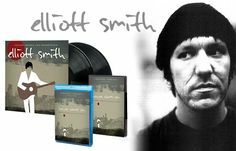 Elliott Smith – Elliott Smith was an American singer and songwriter (born Steven Paul “Elliott” Smith) whose rise to prominence in the 1990s and early 2000s was cut short by his untimely death at the age of 34 in 2003. Autumn de Wilde – Autumn de Wilde is an American photographer best known for her portraiture and commercial work photography of musicians. She directed Smith’s Figure 8 video “Son of Sam” and took numerous photos of him over several years of friendship, many of them instantly recognizable, iconic shots. Marc Swanson – A friend of Elliott’s, Marc Swanson is an artist based in Brooklyn. Larry Crane Elliott Smith’s longtime friend, collaborator and official archivist, and owner of Jackpot! Recording Studio. Chris Douridas – Chris Douridas is a popular DJ and musical taste-maker at Santa Monica, CA radio station KCRW, where he hosts a two-hour program showcasing progressive new music. Aaron Espinoza – Aaron Espinoza, a friend of Elliott’s, is a singer/guitarist in the band Earlimart. The song “Heaven Adores You” from their 2004 album “Treble and Tremble” inspired the documentary’s name. Jeremy Wilson – Jeremy Wilson is a Portland-based musician and friend to Elliott. 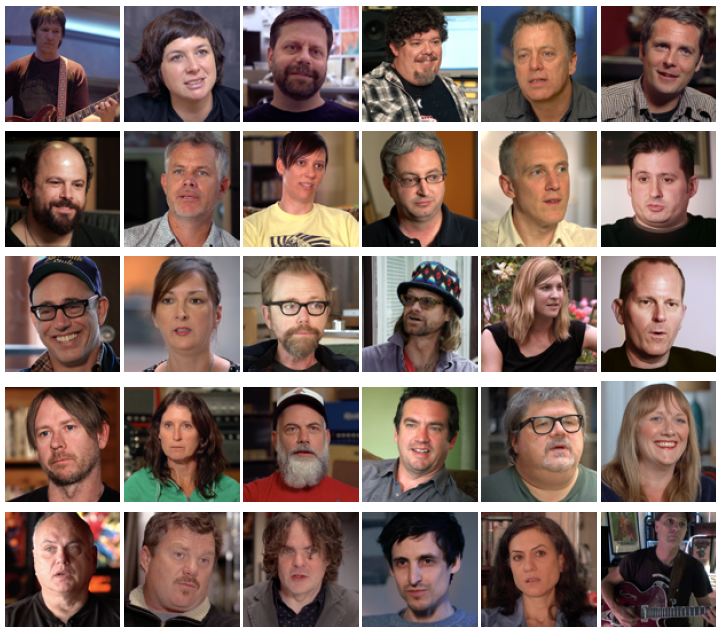 Ashley Welch – Ashley Welch is Elliott Smith’s sister and organizer of 2013’s “No Name #1” Elliott Smith Tribute shows. 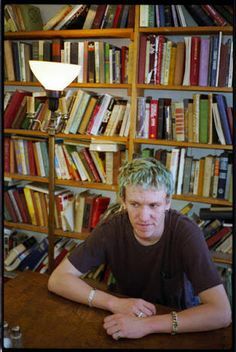 Steve “Pickle” Pickering – Steve Pickering is Elliott Smith’s childhood friend from Texas. Tony Lash – Tony Lash is an American musician and music producer, most notable as a founding member of Heatmiser as the band’s drummer. Kevin Moyer – Kevin Moyer attended Elliott’s high school in Portland, Oregon and is a music producer. Sean Croghan – Sean Croghan is a Portland-based musician who has fronted the bands Crackerbash and Jr. High. He was also a friend of Elliott’s. Janel Jarosz – Janel Jarosz is a musician associated with Trailer Queen. She was also a friend of Elliott’s. Pete Krebs Pete Krebs is a popular Portland-based musician and, former member of the band Hazel and Elliott’s friend. Tres Shannon – Tres Shannon co-owned X-Ray Cafe in Portland. Joanna Bolme – Joanna Bolme, Elliott’s former girlfriend, is a west-coast based musician, currently the bass player in Stephen Malkmus and the Jicks. She was also a member of the bands Calamity Jane and Jr. High. She co-produced Smith’s posthumous release, From a Basement on the Hill. Corey DuBrowa – Corey DuBrowa was a music critic, once based in Portland, now in Seattle. Slim Moon – Slim Moon is the founder of the independent music label, Kill Rock Stars. Margaret Mittleman – Margaret Mittleman was Elliott Smith’s manager for six years. Rob Schnapf – Rob Schnapf is an American record producer and musician and co-producer of Elliott Smith’s albums Either/Or, XO, Figure 8 and From a Basement on the Hill. James Clark – James Clark was a guitar tech on the XO tour. 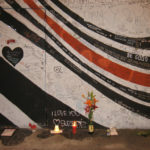 Dorien Garry – Dorien Garry was Elliott Smith’s friend and one-time publicist. Rob Sacher – Rob Sacher owned the Luna Lounge in New York City. Mark Flanagan – Mark Flanagan, a friend of Elliott’s, owns Club Largo (now Largo Coronet) in Los Angeles. Jon Brion – Jon Brion is an American rock and pop multi-instrumentalist, singer, songwriter, composer and record producer who worked with Elliott on many occasions. Paul Pulvirenti – Paul Pulvirenti, a friend of Elliott’s, played drums for him on the XO tour. Alyssa Siegel – Alyssa Siegel was assistant to Margaret Mittleman, Elliott Smith’s former manager. Shon Sullivan – Shon Sullivan, a friend of Elliott’s, is Goldenboy, and a member of the LA-based band of the same name. 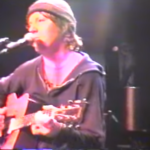 According to legend, Elliott Smith named Shon “Goldenboy” while touring with him in 2000.